Elections will take place in Elton and Gratton will take place on Thursday 7 May 2015. Residents of Elton and Gratton can cast their vote at Elton Village Hall between 7am and 10pm. The ballot in Elton and Gratton will take place to elect your Member of Parliament (MP) only. Normally you would also be electing your representatives for the Parish Council and voting for your District Councillor. This year, however, there will be no elections for either. The Parish Council has 6 seats, but with only 4 people put their names forward there will be no election. The 4 candidates will be automatically elected to serve on the Parish Council. The four people elected unopposed to Elton Parish Council are John Moseley, Cath Dawe, Nigel Mason and Colin Swindell. 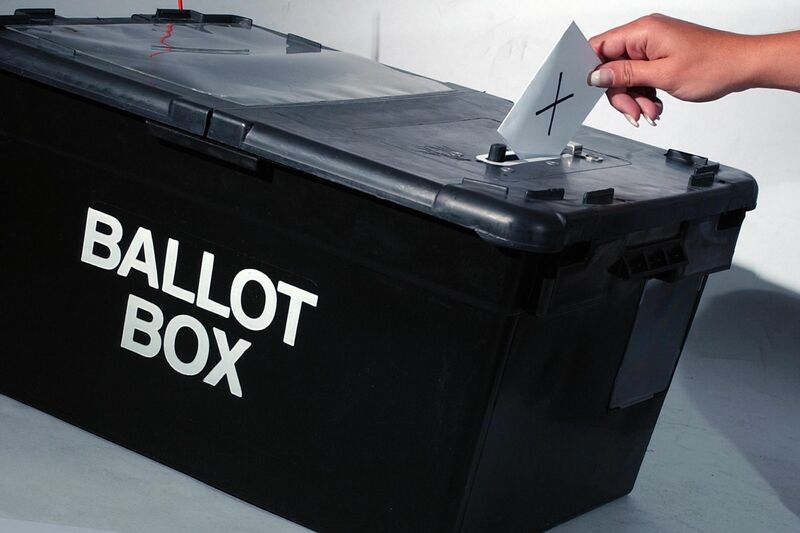 There will also be no ballot to elect your representative for Derbyshire Dales District Council. Colin Swindell was the only candidate to put his name forward for the seat and has, therefore, been re-elected unopposed to serve for a further 4 years. Colin will serve as an Independent Candidate. As the Parish Council is short of 2 members, candidates are being sought to fill the vacant seats. For more on the elections taking place in the Derbyshire Dales, including how to register to vote, apply for a postal vote and details of who is standing for election, please click here.